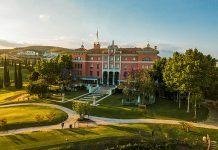 The Luxury Collection, part of Marriott International, has announced its first hotel on Corfu with the signing of Domes Miramare, a Luxury Collection Resort. 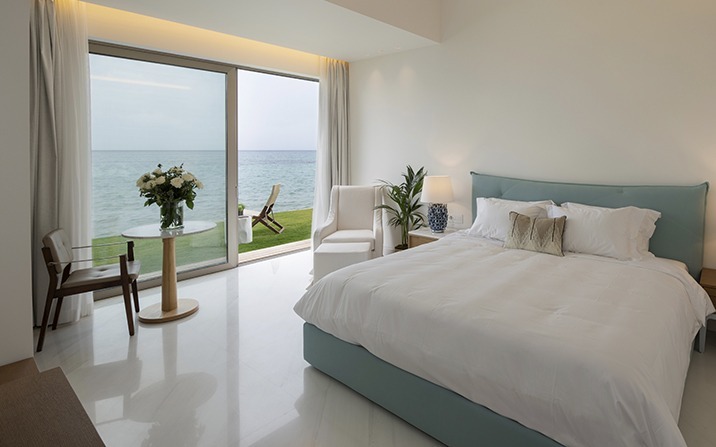 Set in shore-hugging grounds and surrounded by olive groves, the hotel comprises 113 guestrooms, suites and villas, as well as a series of Pavillion suites. The adults-only resort further features several dining venues, beachfront positioning and common and private pools. 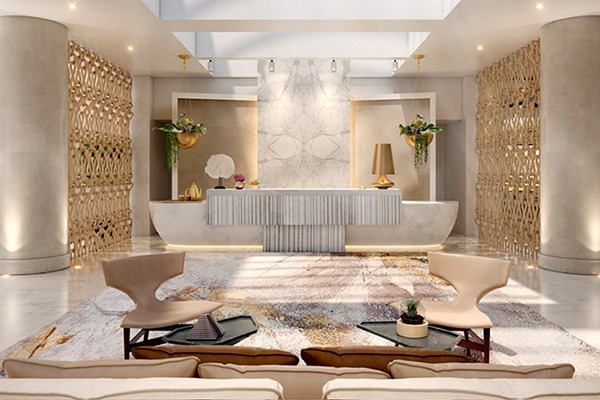 Opening following a renovation to restore the property – originally designed by architect Charalambos Sfaellos and built for the Onassis family in the late 1960s – the new look remains faithful to Sfaellos’ modernist style. 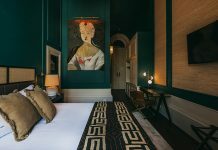 Reimagined by Kristina Zanic Design Consultants, guestrooms reflect the rich colours of the surrounding landscape. Shades of cream and taupe are blended with accents of soft blue and green alongside contemporary furnishings and natural materials, whilst spacious marble bathrooms with bespoke pastel-tiled washbasins offer a nod to ancient Greek mosaics. Domes Miramare’s dining options include spaces both indoors and out, custom-designed to encourage a 360° approach to F&B and socialising. 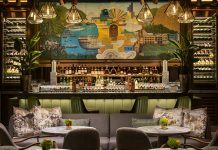 Headed up by Michelin-starred chef Tassos Mantis, the menu highlights Greek flavours with a contemporary twist, whilst a team of mixologists will curate a complementary bar. The hotel will operate under the Domes Resorts brand from 14 July 2018, and will be converted to operate under The Luxury Collection brand from 1 August 2018. 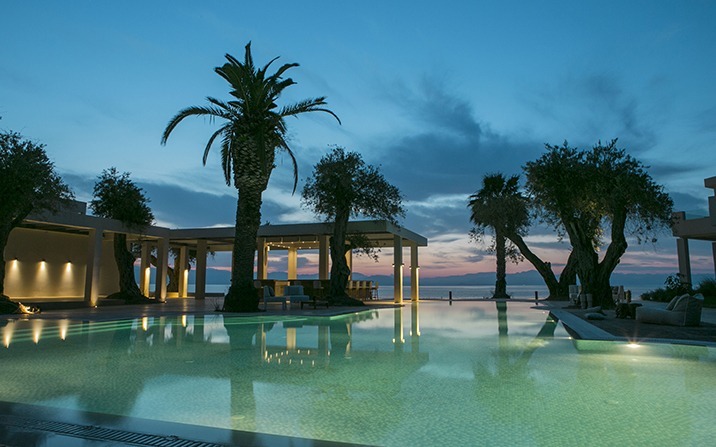 Domes Miramare marks the first Luxury Collection property on the Greek island, but joins sister hotels Domus Noruz and Domes Elounda under Corfu’s Domes Resorts umbrella.